Our very own Chiropractor Scott has completed one of the toughest endurance triathlons on the planet after taking up triathlon 9 months ago. Scott started training in January 2014 for the gruelling event following a 30 week training programme. He decided to take part on behalf of the charity SCOPE and pledged to raise a minimum of £1000. SCOPE provide anything from educational advice to daily care for families and sufferers of cerebral palsy. Scott has spent much of his free time dedicated to training, undeterred by the weather or lack of training partners. Over the year he has raised £1700 through generous donations from friends, family, work colleagues and some very kind human beings. Within the past 6 months Scott has also completed a 6 mile run for Sport’s relief, a half Ironman triathlon in Bedford and organised a charity pub quiz to help raise awareness of his challenge. He has also had mentions in the Colchester Gazzette and Herts and Essex Observer newspapers. On July 20th Scott completed the 2.4mile swim, 112 mile cycle and 26.2 mile run in 14 hours 1 minute and 43 seconds. 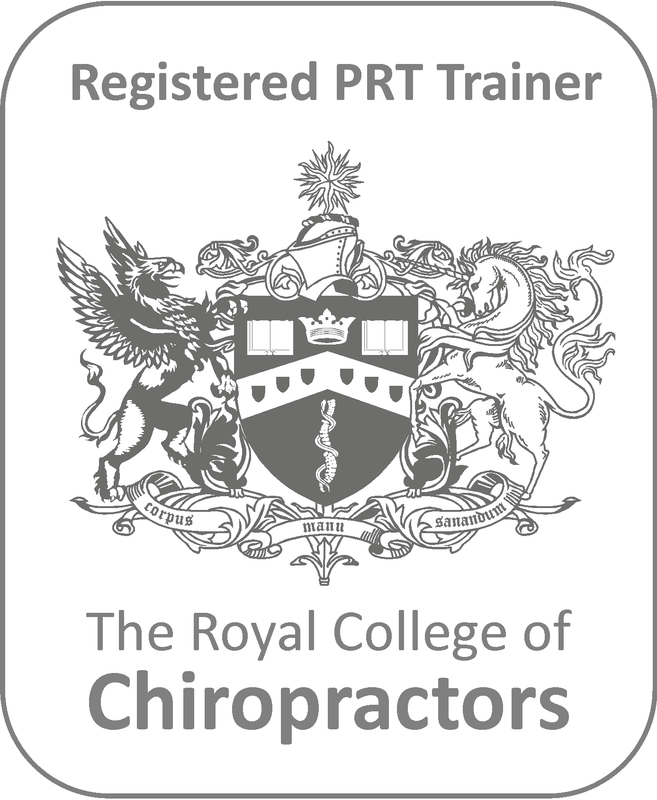 Consequently Scott has been asked to write an article for the Royal College of Chiropractors and British Chiropractic Association summarising his experiences.